Personal touch is crucial when you design products, whether it is about how the product looks and behaves, or the subconscious response after using it. 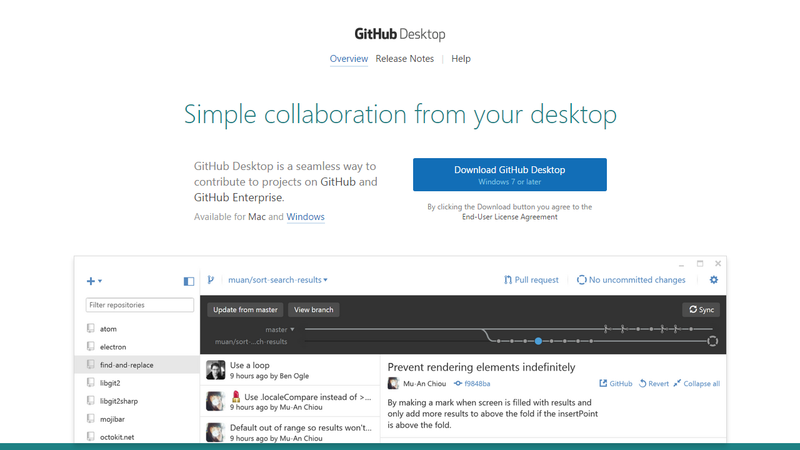 I couple of days ago, Github released its native client for Windows and Mac OS X, dubbed Github Desktop. As a long time SourceTree user, I was skeptical about the new solution, to the extent that I questioned the need for this product. I checked the website out to get an overview, in case there are any innovations, and that is when I was pleasantly surprised. The entire website looked like it was designed for Windows. Wondering how it would feel to a Mac user, i fired up the iMac. And things got downright amazing. The website looked like it was designed for OS X. The entire look and feel of the website, right from the images and fonts, to the colors on the backgrounds and buttons changed on the basis of the OS I was browsing from. This is what I have always been talking about: design with the end-user in mind. Love the personal touch. Kudos to the team for pulling it off with such style. 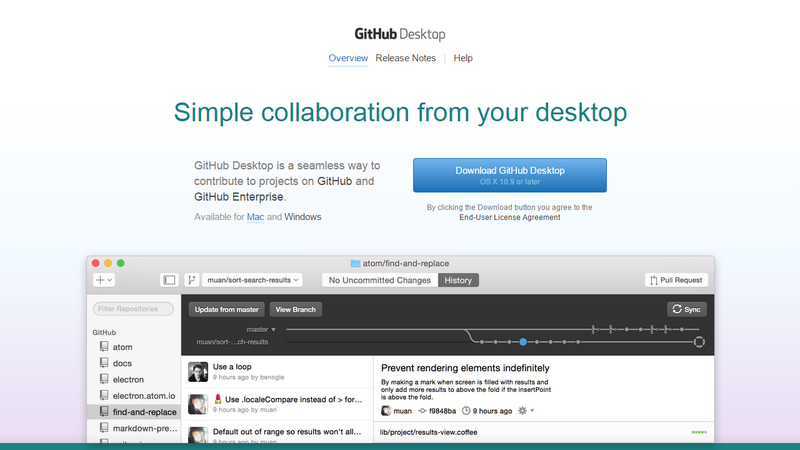 PS: Their attention to detail has at least got me to try GitHub Desktop. If they keep it up, they might have a convert! This entry was posted in UX. Bookmark the permalink. Follow any comments here with the RSS feed for this post. Post a comment or leave a trackback: Trackback URL.